Liberia’s newly sworn-in president, George Weah, pledged to cut his own salary by a quarter during a nationwide address in which he warned of tough times ahead for a “broke” country. 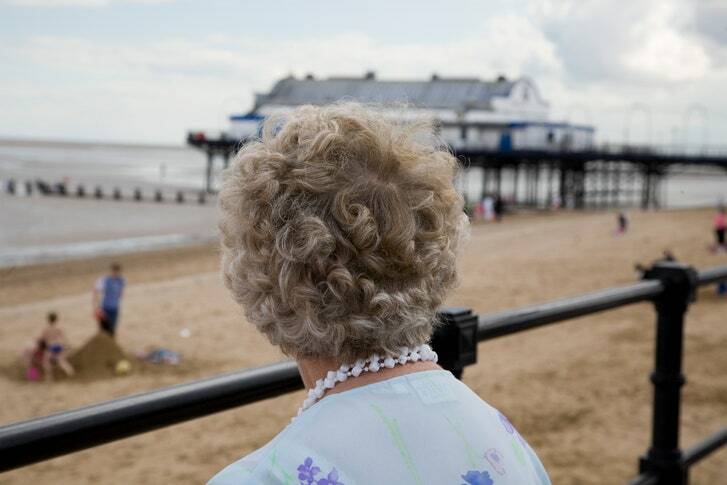 When it was reported, last week, that the British government had appointed a “Minister for Loneliness,” the news was greeted by observers on the opposite side of the Atlantic with fascination and a certain amount of knowing humor. A House of Representatives adhoc panel investigating operational activities of service of telecommunications companies In Nigeruia, has issued an arrest warrant against Billionaire businessman and chairman of Globacom Nigeria, Mike Adenuga, for constantly failing to honour its invitations. Four Nigerian houses have reportedly been burned by mob in South Africa – Cyril James, the Ward Chairman of the Nigerian Union has confirmed the occurrence – James urged the Nigerian mission to urgently intervene before the mob kills a Nigerian The Nigerian community in South Africa on Saturday, January 20, declared that a mob destroyed four shops and several houses belonging to their members at Krugersdorp, near Johannesburg. 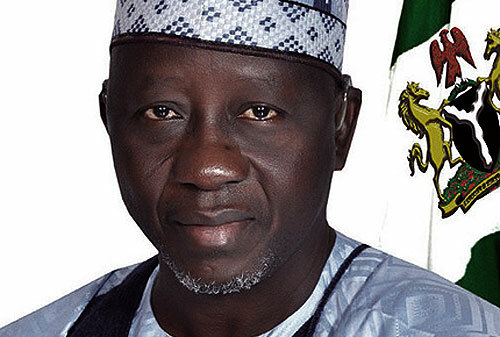 The Nasarawa State Government has suspended the Principal of Government Science Secondary School, Nasarawa-Eggon, along with 3 other teachers, for flogging students, 3m360 reports. Shuleydee drops another monster hit #play. After a string of Multiple Street Hit Singles Back To Back blasting everywhere her catogenic cosmopolitan melody puts us on a stand still like it break dance in the 80’s, ( i no go play you johnny ….queen of melody eh eh eh ) dope hooks , melodic jabs, slow flow #play 100 . Shuleydee recently floated her Forever Records and is curently working on her visuals for play with shafly who shot Ayama. the Song is also available for purchase and streaming on Itunes, Spotify, Amazon, Tidal etc.